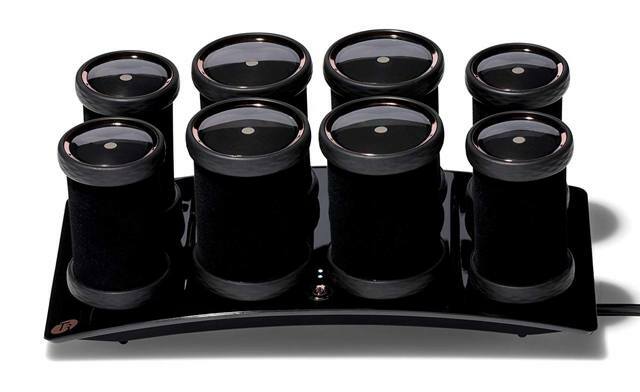 Receive 8 hot rollers with clips for voluminous curls. Sensational volume, body and shine. 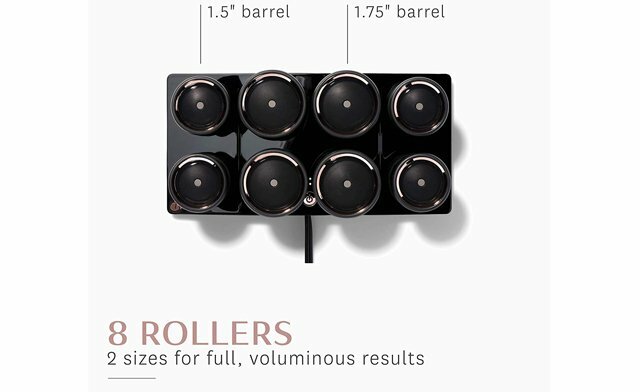 Powered by innovative T3 heat core technology, the volumizing hot rollers feature two heat settings, allowing each roller to deliver optimum heat transfer for lasting voluminous results. Each roller heats up fast and retains heat longer to create long-lasting volume. 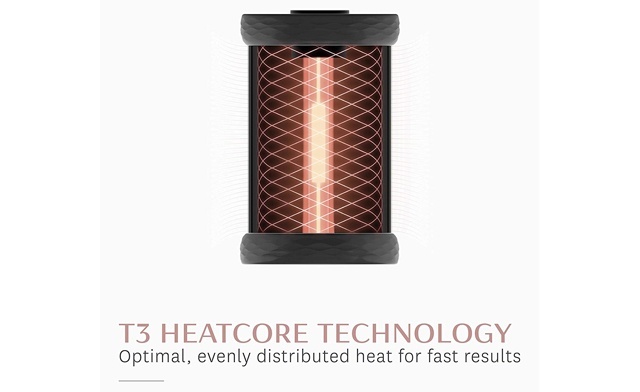 Featuring new t3 heat core technology, the volumizing hot rollers heat up fast and ensure optimum, balanced heat transfer for lasting volume, body, and shine. 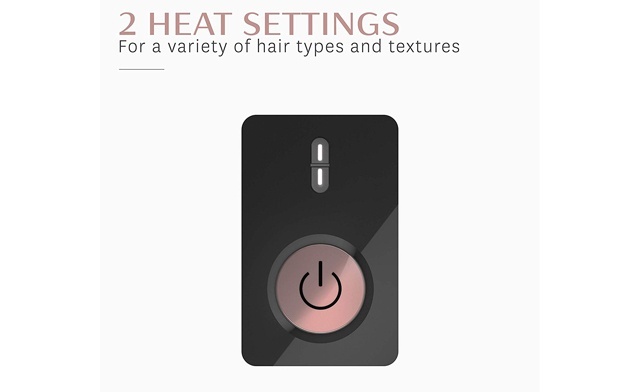 Dual temperature settings ensure long-lasting style for all hair types. 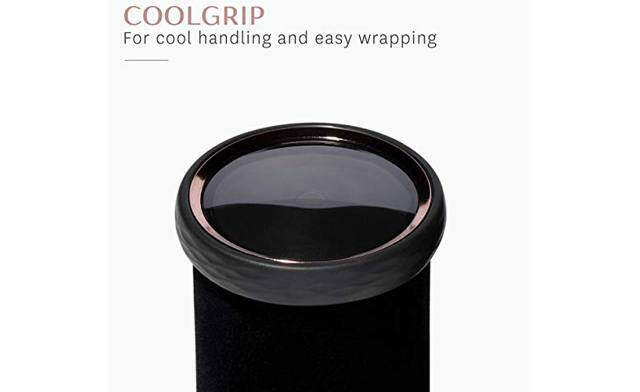 Cool grip rollers with velvet flocking are easy to handle and make wrapping a breeze. 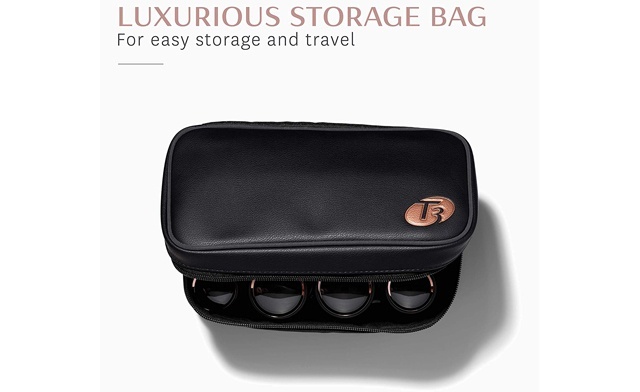 Includes 8 velvet flocked rollers, which are ideal for creating soft waves or voluminous curls, 8 crease-free clips to hold rollers firmly in place while preventing creases, and a luxurious case for easy storage and travel. 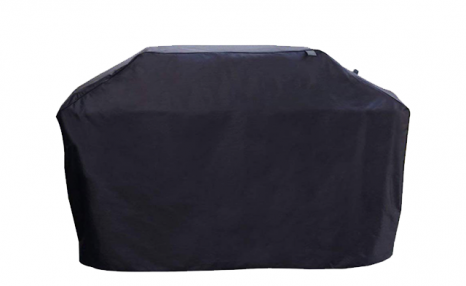 Other features include: charging base; auto world voltage (100-240v). 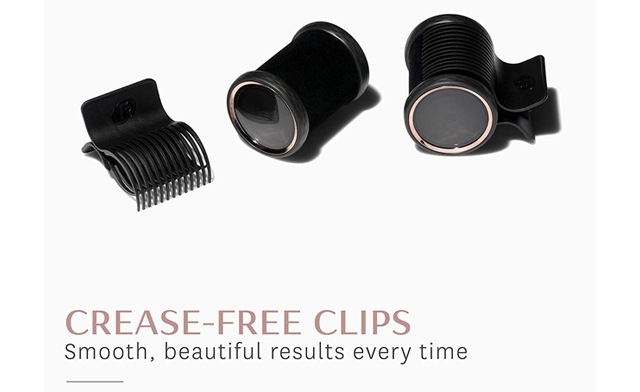 T3 revolutionizes hairstyling with innovative technology and custom crafted hair tools that create shiny, healthy hair. From dryers to styling irons, T3 is the tools of choice for celebrity hair stylists and beauty addicts alike. Each roller is embedded with a ceramic PTC heater and an aluminum core that work together to quickly reach and retain the perfect styling temperature. This advanced technology evenly transfers heat to hair, creating lasting volume, super body and incredible shine, like never before. These rollers easily create long lasting volume and body. 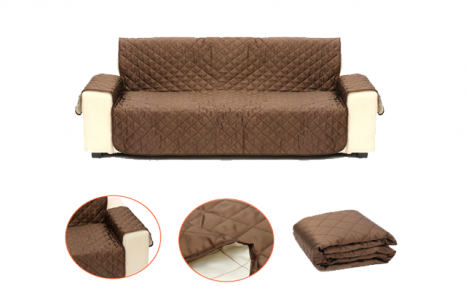 The velvet flocking grips hair and enhances natural shine, while the Coolgrip rim makes handling and wrapping a breeze.